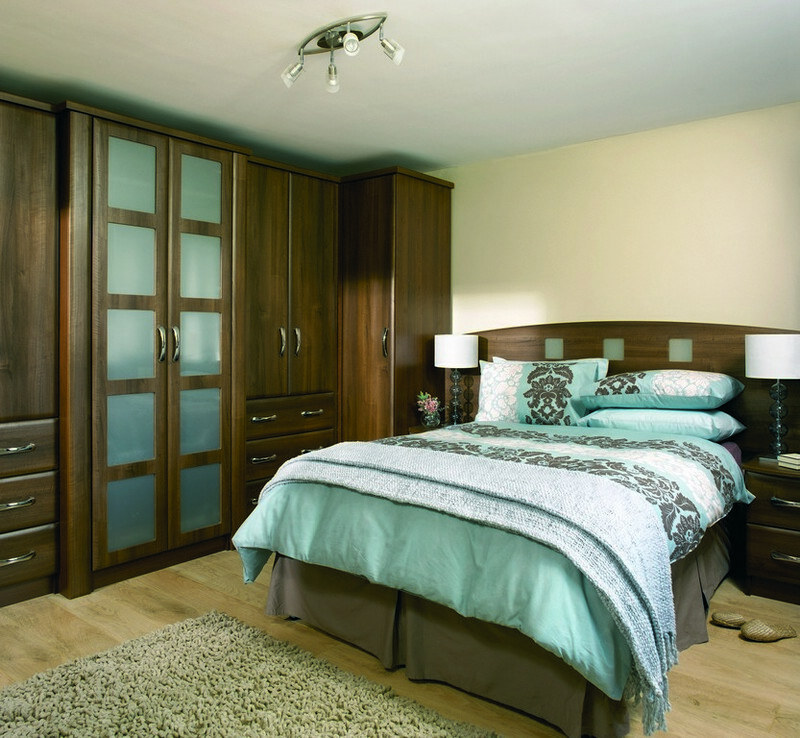 We offer two types of bedroom furniture at Expressions. Fitted bedroom furniture and sliding wardrobes. Both ranges come with solid backed colour coded carcasses and we offer a large range of internal storage solutions. All our wardrobes are made to order and designed by you. We have a large selection of doors styles and colours available. The Volante sliding wardrobes are a modern space saving alternative to standard hinged fitted wardrobes. There are 6 panel configurations to choose from with 40 stunning panel finish options.